I wrote a post on Adobe's CS3 icons because I didn't like them at all.. 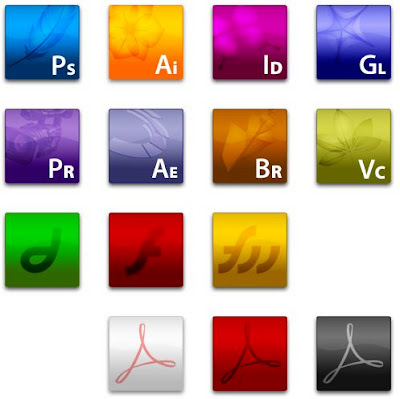 It seems many persons share my point of view, and finally some seem to have heard our prayers and created an amazing pack of icons for CS 3 and for Acrobat. Download the .icns files here and .png files here . If you don't know how to replace an application's icons go to Jihed's tutorial and change them in 4 easy steps. These icons have been created by Jeremie Cornelissen (http://www.jeremie.nl/). You should be automatically redirected. If not, visit http://www.macamour.com/blog/ and update your bookmarks.